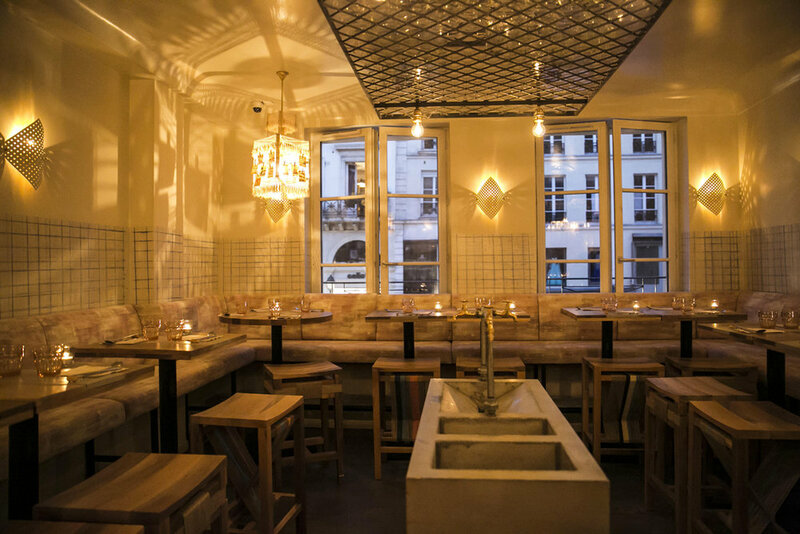 Open in April 2015, the newest Quixotic Projects venue is a Korean-inspired restaurant located in the heart of Paris, on the seedy rue Saint Denis. 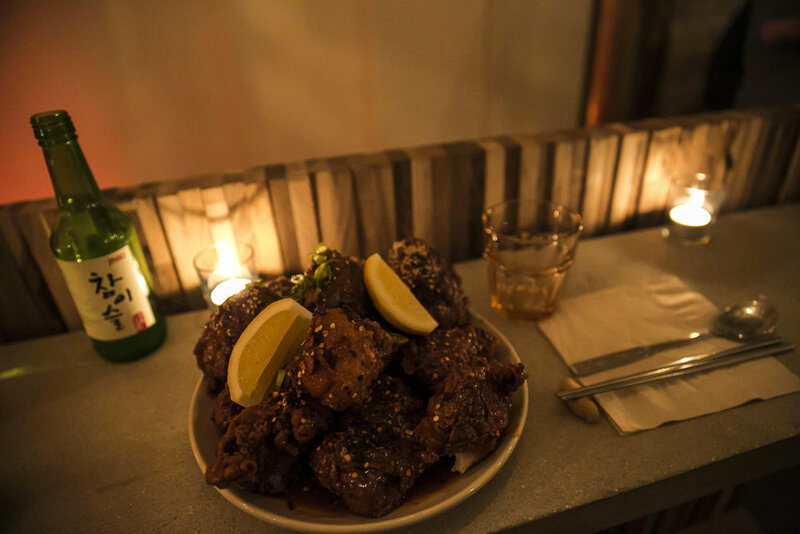 Our focus here is to surprise our guests, giving them a completely different experience through an electric design and inventive drinks program, complementing the yangnyeom (Korean fried chicken) which is at the heart of the menu. Alongside this delicious specialty, our kitchen team proposes a selection of Korean-inspired anju. Of course, it wouldn’t be a Quixotic Project without a little something extra, in this case SUPERHERO, our chefs counter surrounding the open kitchen. Offering a unique menu and only rarely open, access is only possible by reservation in advance for smalls parties. Not forgetting any detail, accompanying your meal will be over thirty years of French and Anglo hip-hop mixed with a selection of the latest K-Pop anthems.